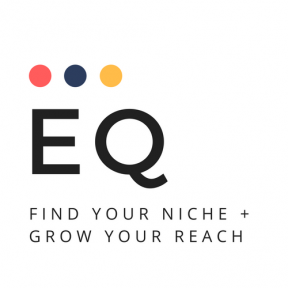 Mantle.City Club + Inc.ubator and Sal & Mookie’s presents the first Entrepreneur Quarterly Meet Up of 2019 with our MOST-REQUESTED topic ever: MARKETING! We will deep dive into your questions with our SMALL BIZ MARKETING BASICS MEET UP. If you’ve ever been puzzled by how to put yourself out there without seeming cheesy, pushy, or just… weird… this is the Meet Up for you. Our panelists will give you some practical tips, tricks, and good ole’ commiseration along the way. Come with questions – we know you have them because we still do and marketing’s our day-job! Sal & Mookie’s will sponsor the food and space and EQ participants will get Happy Hour pricing on drinks. That’s 25% off on all bar drinks! This event is free and open to the public and you don’t have to be a current business owner or entrepreneur to participate. If you are interested in business, entrepreneurship, or marketing we would love for you to join us.